Let's get back to the basics and talk about Design 101. What critical components and concepts do you need to understand before tackling a functional design? 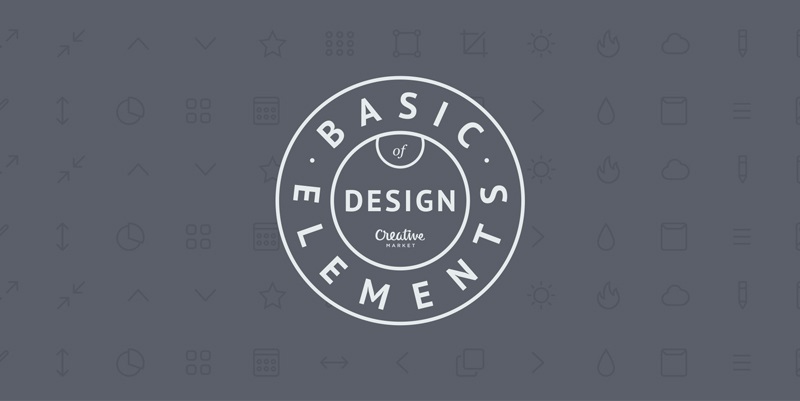 One of the most popular, evergreen posts answers this question by outlining ten basic elements of design.